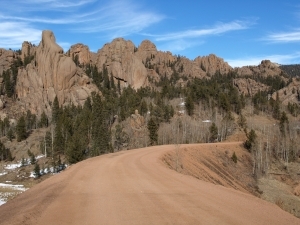 Throughout Colorado there are many thrilling trails for dirt bike owners to enjoy. With the many mountains creating great terrain for those who are dirt bike enthused. Whichever scenery you enjoy, whether it be the greenery of the forest, open ended state parks, or even the rockiness of the mountains there is a trail perfect for all dirt bike owners. From Mesa, CO to Durango, Colorado there are approximately 87 open trails for dirt bike or even ATV buyers, as well as seven private tracks. Dirt bike buyers in Colorado enjoy the great outdoors, taking pride in the mountainous terrain, plateaus, and forestry within their state. Whether you are the proud owner of a KTM 525, Honda CRF100F, or even a Yamaha YZ250 make sure you get out and enjoy the trails! There are many people who are looking to purchase a dirt bike just to ride the mountains in Colorado. If you have a dirt bike collecting dust Sell Us Your Bike & USA Powersports want to make sure that it gets a great owner who is ready to hit the trail. With an inventory of lightly used dirt bikes,off road motorcycles, accessories, and gear you will not only find the bike that is perfect for you, but also everything you may need to make your ride safer. 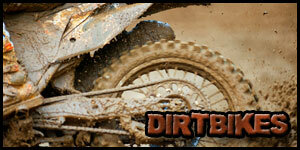 For more information on selling your dirt bike for cash fill out our online quote form. 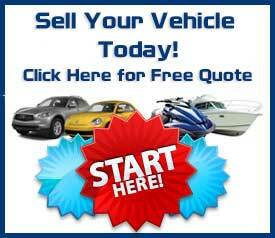 If you are looking to purchase a gently used off road motorcycle or ATV, be sure to check out our online showroom. Trained professionals are available to answer any questions you may have about buying or selling used dirt bikes ATVs, or off road motorcycles.